Readers will find words of comfort and hope through practical advice on surviving the difficulties they are facing with children through Scripture and examples from the Bible of those dealing with similar difficulties as well. 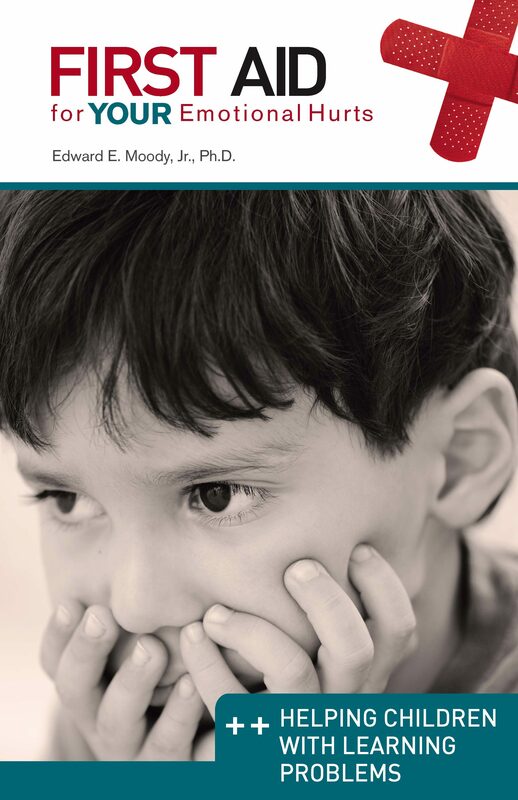 Details of emotional and physical symptoms are shared as well as ways to care for chidren with learning problems. Dr. Moody shares a biblical model for recovery from learning problems as well as gives appropriate resources available when professional help is needed by giving contact information for those resources. He speaks with a qualified voice to the emotional, physical, and spiritual needs in various situations faced in today's society. The size and price of the book make it a perfect outreach tool that will not overwhelm those who are hurting and need guidance through difficult times. This work is an ideal read for teachers, parents, and all childcare workers. Otros ebooks de Dr. Edward E Moody Jr..